Gestational surrogacy involves a woman carrying a pregnancy for another woman who cannot do so using her own uterus. The intended parents go through an IVF cycle and at the time of the embryo transfer, the embryos are transferred into the uterus of the surrogate. For this to occur, the surrogate takes hormones to prepare the uterus for implantation. The gestational surrogate has no genetic relationship to the baby. Gestational carriers often are identified through a Surrogate Agency, but can also be a friend or family member. Before being accepted to serve as a gestational surrogate for one of our patients, the potential surrogate must have a thorough medical and psychological evaluation. At the Family Fertility Center, we believe that you should have all options open to you to build your family, which is why we offer fertility treatment with gestational surrogacy. Gestational surrogacy invokes complex legal issues and must be handled by legal professionals who are experienced with the intricacies of family laws unique to each state. 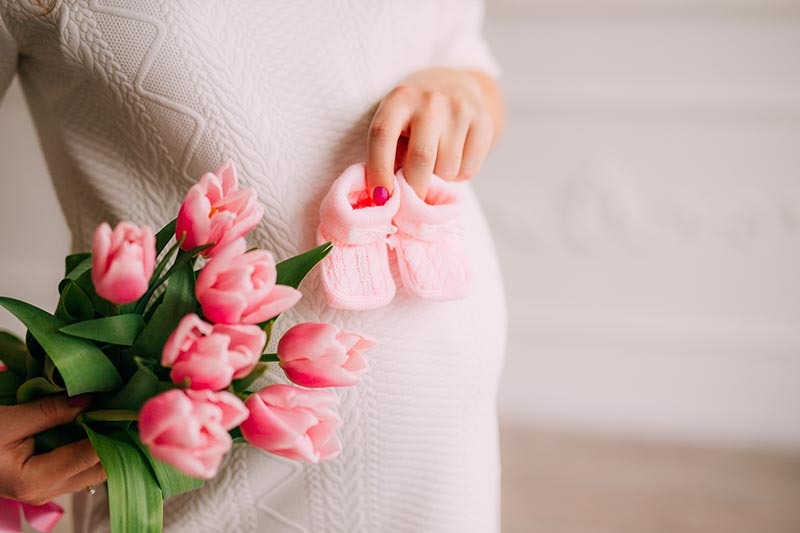 Our staff can assist you in the search for a gestational surrogate by referrals to reputable local legal professionals and surrogacy agencies. We will perform your IVF and co-ordinate your surrogate cycle once the surrogate is identified and all the necessary legal documents are properly executed by all parties involved. Making the decision to use a gestational carrier can be difficult but we believe that having a child with the help of a surrogate can be an exciting and fulfilling way to achieve your dream of having a family.